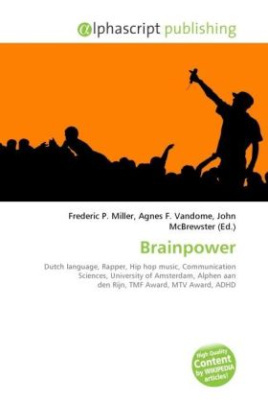 Gertjan Mulder (born February 5, 1975), professionally known as Brainpower, is a Dutch language rapper. He was born in Belgium and grew up in the Netherlands. In 1998, he won a music competition in the Netherlands. Since 2001, he released five studio albums.